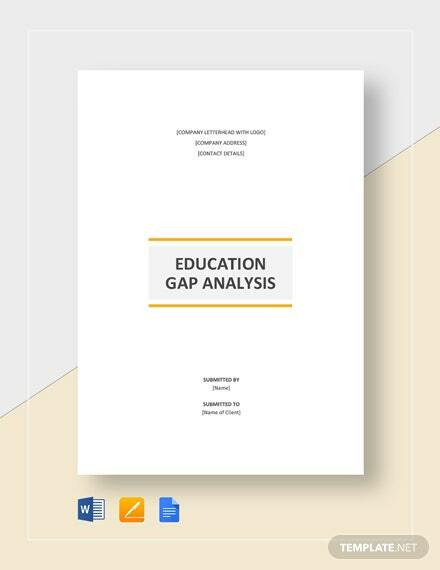 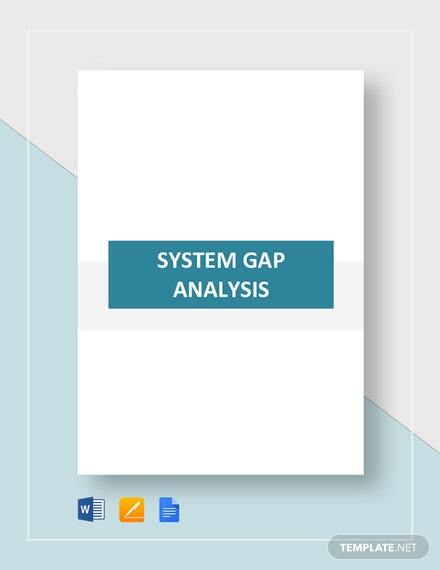 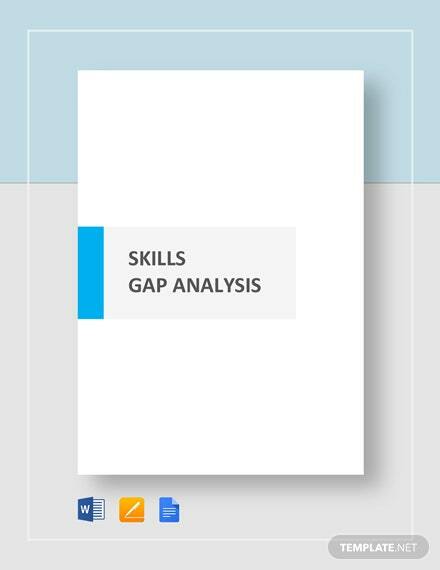 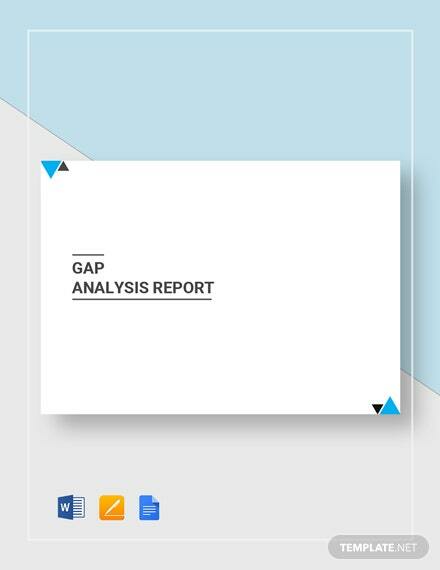 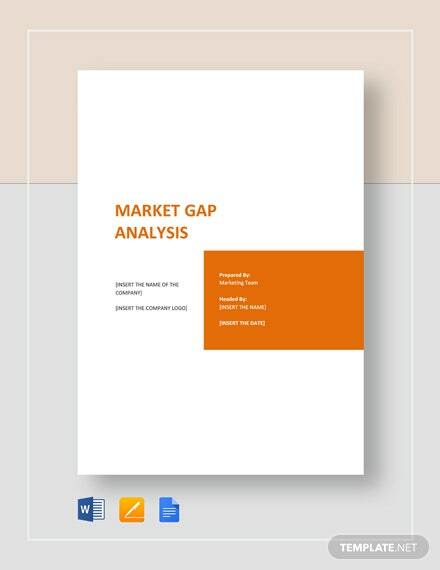 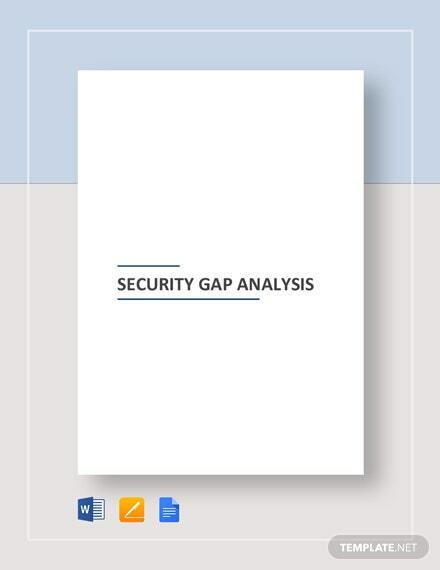 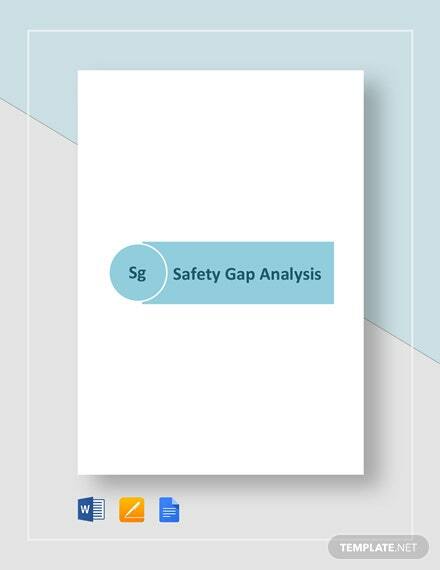 Easily assess employee skills and talents with respect to their designated positions or jobs using this Skill Gap Analysis Template. 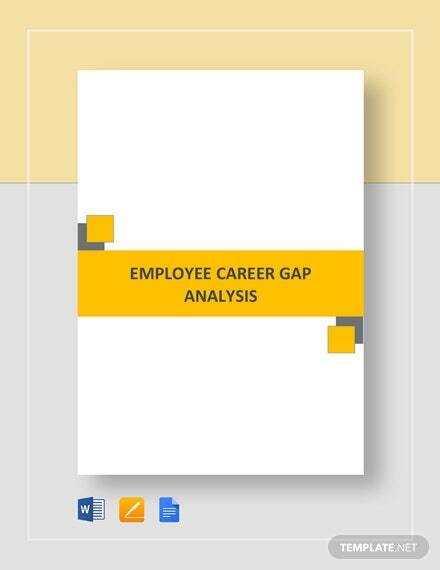 Find out how individual employees lack or have what it takes to perform +More their jobs. 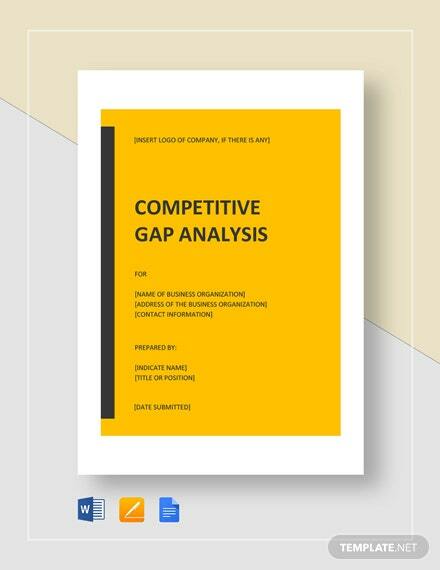 Also get a clear picture on how each employee is contributing to the overall efficiency of your team and how each of your employee’s skills fare to the other. 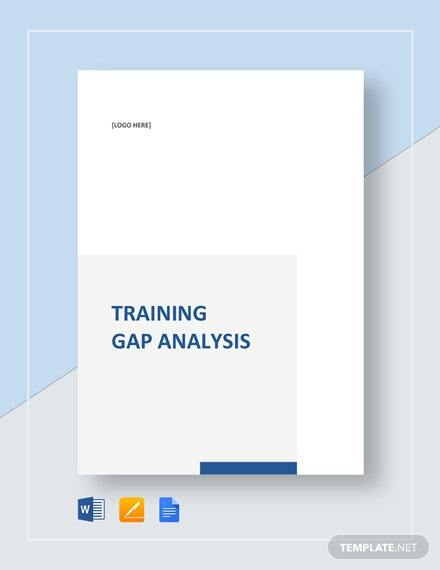 Determine the required training for each individual and that of the whole team in order to be more effective with their jobs. 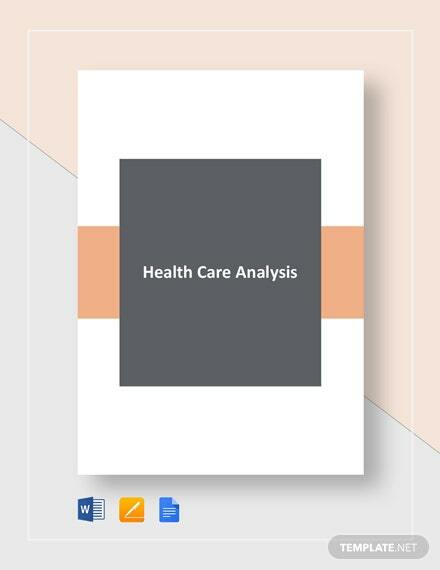 Don’t hesitate and quickly get this ready made and fully customizable template today by clicking on download.